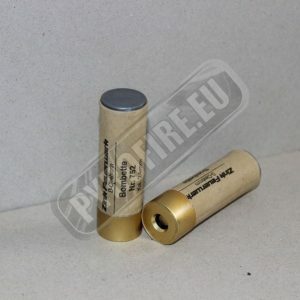 Home Rockets & others Mine salute, single shot 25 mm, 10 pcs. 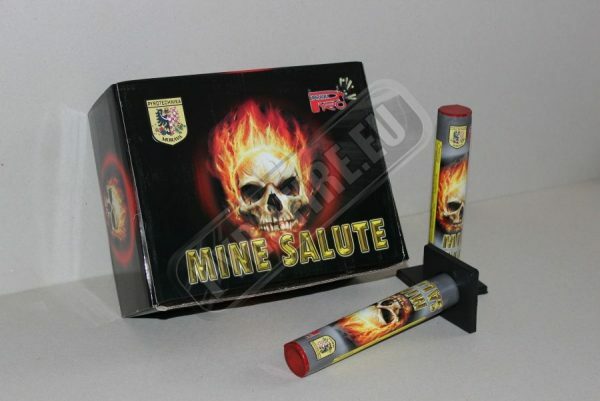 Mine salute, single shot 25 mm, 10 pcs. Exclusive single shots with mine and crackling in the sky. 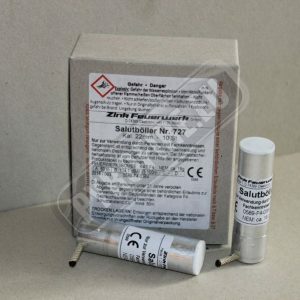 Zink 727 Salutböller Kal. 22mm, 10 pcs. 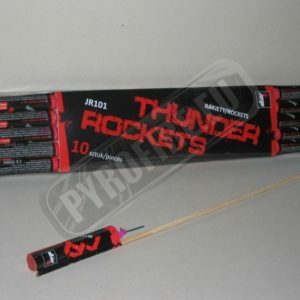 JR101 Thunder rockets, 20 pcs.